5000+/- sq ft RENTED in Tiburon! Gorgeous, gorgeous custom home - rented this May 2010 at $8500 to a wonderful family from San Francisco. 5bd, 5,000+/- sq ft and big SF views!! Many thanks to the owners for their continued supprt! To the tenants for being such a joy to work with! And to local realtor Lori Harvey for the introduction!! 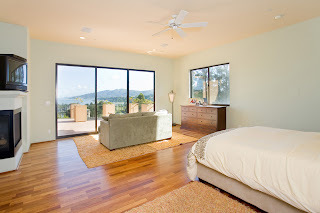 Looking for help with your Tiburon Rental? My team and I specialize in Marin rentals and would love to help. Call the office at (415) 507-9600 any time!